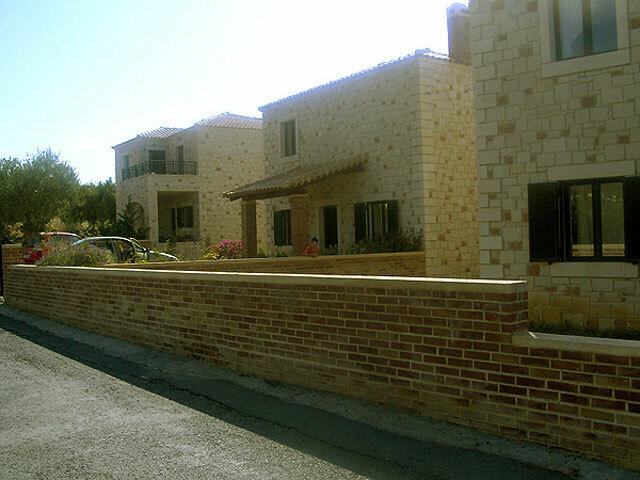 Open May -October... Villa Eleni is a three apartment group, with pool and garden. It can be found at the West entrance of the traditional village of Piskopiano in the Municipality of Hersonissos, 800 meters from sea. Open: March- October... 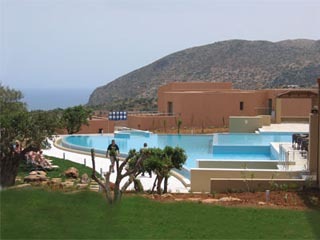 The Neriides Villas complex lies in the most cosmopolitan area of Crete, Hersonissos bay, on top of a hillside in lavish green and a view on the sea. 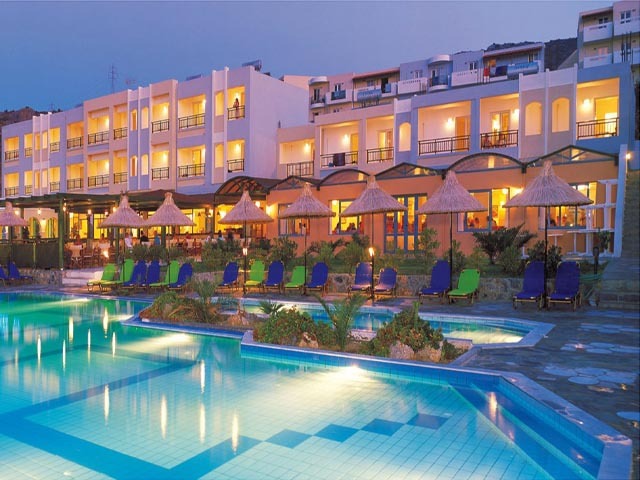 Open: April-October...Hotel Mediterraneo is located in the popular travel destination L.Hersonissos, 25 km east from Heraklion city & airport. 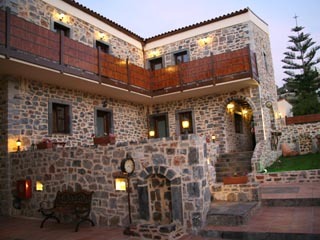 The hotel combines easy access to the center of the town (1 km), privacy, quietness, luxury & a panoramic view to the sea. Open April-October... Village Heights is set in beautifully landscaped gardens and commands breathtaking views to the coast, Hersonissos and its pretty harbour.